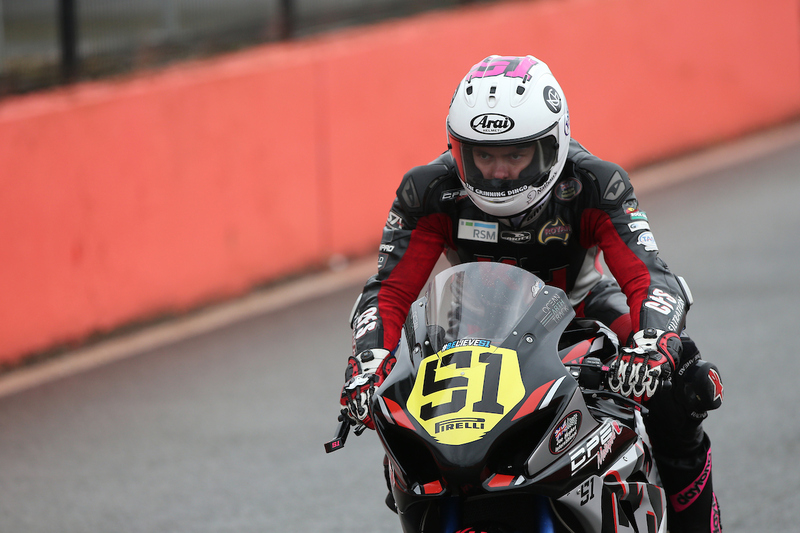 It is with great pleasure and excitement to announce that Brayden Elliott will join team Mission Racing on board a BMW S1000RR for the 2018 British Superstock 1000cc Championship season. Elliott is thrilled to be able to announce this partnership for the 2018 season and is honored to be joining the prestigious Mission Racing team, who this year secured fourth in the Stock 1000 Championship. 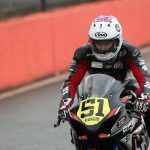 Providing Elliott with the equipment and tools to guarantee his best efforts on a highly competitive bike throughout the 12 round championship leaves Elliott feeling confident as he explains below. “I couldn’t be more excited to announce my partnership with the Mission Racing team for our 2018 campaign,” Elliott began. 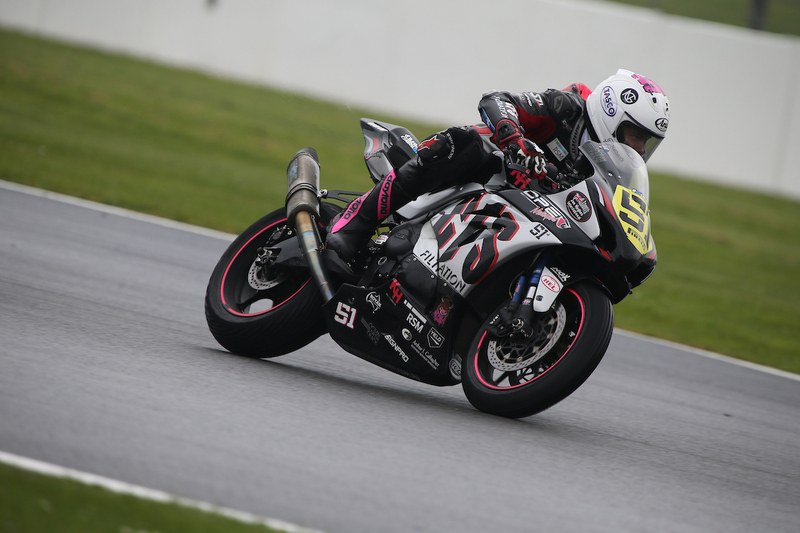 “My move to the UK in 2017 was certainly difficult in many areas and when deciding on my 2018 plans I wanted to put major changes in place on and off the track to ensure I can give my best effort each time I ride the BMW S1000RR. 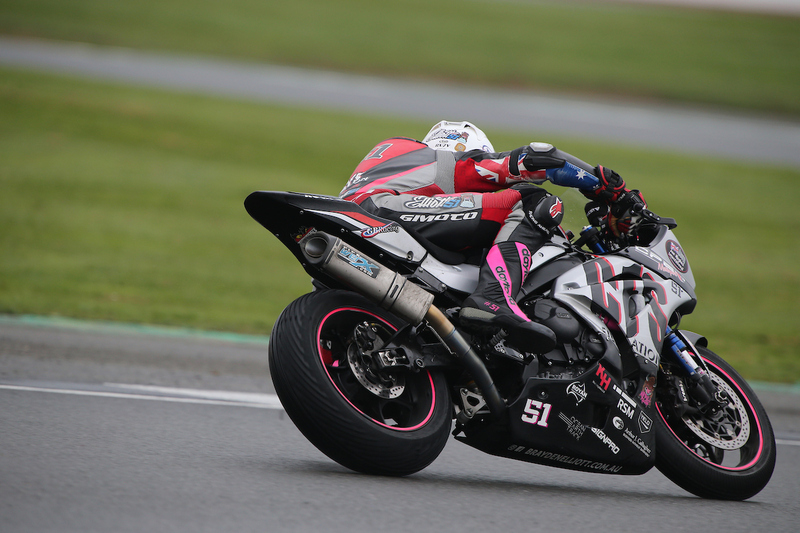 “I was fortunate enough to test the BMW S 1000RR before leaving England and instantly felt at home on the bike. From a season of learning this year, I feel confident that we can make changes, and learn from our experience to grow this coming year and put together a competitive package. “Personally, I feel very confident, hungry and excited to get 2018 underway. I have learned from mistakes, dusted myself off, allowed my body to heal while I have been home and am now looking ahead to this exciting new opportunity. “Russell Owen (Team Owner) and members of the Mission team have already made me feel so at home, making my decision to move to BMW and return to the British Championship a lot easier. Having the opportunity to jump on a bike that has been developed during the past few seasons while also having a structured testing schedule in place definitely boosts my confidence,” Elliott concluded. Team owner Russell Owen also commenting that “After meeting Brayden towards the end of the 2017 season I could see immediately that he approaches his racing with the correct attitude. Anyone that comes from the other side of the world to race in one of the most competitive series on the planet then you have to tip your hat,” he began. “Then meeting Brayden’s parents cemented the fact that everything could be put in place to give him the best chance of fulfilling his goals. As any team owner would do I looked into his racing career and he clearly has the talent to excel in the sport. “We will be building a BMW S1000RR race bike pretty much identical to our 2017 bike which is one hell of a strong package. Add to this a good testing plan and again the correct approach from Brayden will allow us to race for strong points and hopefully fight at the sharp end. 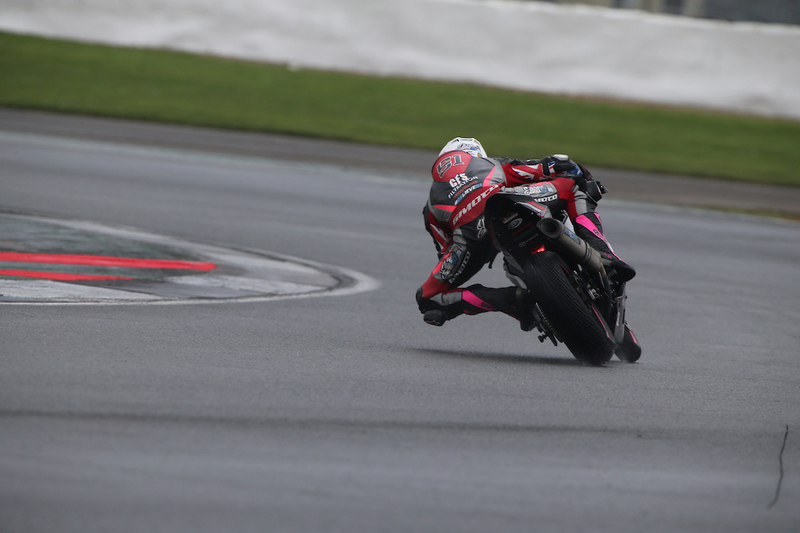 “Brayden has spent 2017 learning the tracks and he will still have lots to learn but if we hit the ground running with a happy rider then there is no reason why we can’t perform and build on his rookie year in BSB,” Russell concluded. Elliott will return to life in the UK at the beginning of February where a structured and full testing routine will begin with the Mission Racing Team before the start of the season towards the end of March 2018. 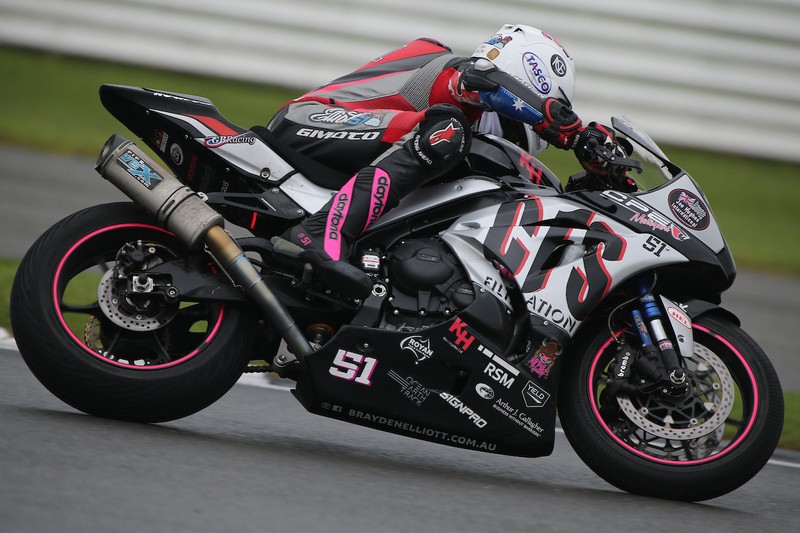 Follow what is set to be an epic journey for another full season in the BSB paddock by following Brayden Elliott at www.braydenelliott.com.au, and liking his social media platforms – Twitter, Facebook, and Instagram.